Building a new property may appear to be straightforward. Find a plot of land, design the plan and then get building. Developers make it look that simple but actually a considerable amount of time and money is invested into research and feasibility studies to make a building a success. Phuket9, a well renowned real estate developer in Phuket, has done just that. In fact, they have done all the legwork for their investors to save them having to do so. 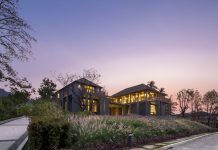 By adhering to their number of stringent requirements, Phuket9 ensures that their project has all the right ingredients that make a winning formula. In the case of VIP KATA Condominiums, an already EIA Approved Development, they have exceeded these. So what are these golden rules that Phuket9 have astutely applied to VIP KATA Condominiums? First and foremost, there is nobody who does not want to live in the best spot. But how is the finest location determined especially when people have different ideals? 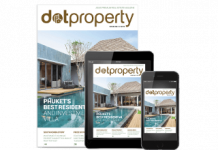 Phuket9’s extensive market analysis concluded that the same factors make for the perfect location whether the purchase if for investment or for the owner’s use. People are drawn to Thailand’s glistening island of Phuket for the beaches, entertainment and lifestyle it has to offer. This applies equally to permanent residents as it does for holidaymakers explaining why Phuket9 strived to find a plot for VIP KATA Condominiums close to amenities. Walking distance from VIP KATA Condominiums are the stunning beaches of Kata and Karon, and with restaurants, supermarkets, pharmacies, dentists, on the doorstep, there is not much need to stray far all your needs. After investing in a premium location, there is little point in cutting corners with the fabrication and the build of a property. A building may look shiny and new especially under the Thai sunshine, but the cracks will start to show if the building hasn’t been constructed to the highest standards. Substandard building materials and techniques will influence the longevity of the property, its appeal to the market, capital appreciation and rentability. This is why Phuket9 has the utmost concern for the construction of VIP KATA Condominiums. 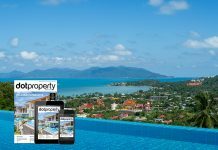 Plus, as Phuket9 manage the property for up to seven years it is in their best interest to build it properly in the first place. This gives investors confidence to know that any maintenance will be handled in a timely and professional manner, not to mention the reassurance that comes with an EIA Approved scheme. Cost plays a role in any sort of investment. How much money there is to play with will determine what can be purchased. It is often the case that whatever the budget a compromise is made, however this is not the case at VIP KATA Condominiums. 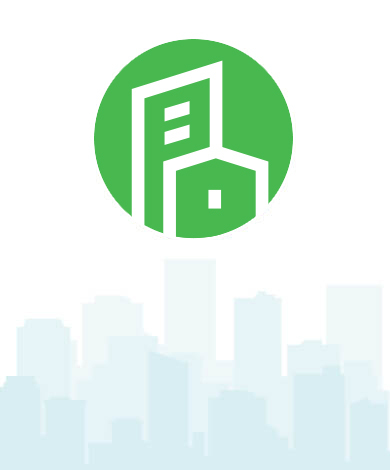 Phuket9 ensure low prices for their investors despite being adamant to have the best location and with superior construction simply by cutting out the middle man to reduce costs. 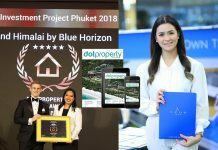 By employing a team strong of over 100 staff from managers to engineers, architects to office staff, means that Phuket9 can keep everything in house to save their investors up to seven percent compared to similar projects on the market. This is an immediate expenditure benefit but also provides further reassurance as it enables a smooth build due to streamlined internal communication without the need to rely on external entities. The dream property has been secured but now it needs to be kitted out. Not so at VIP KATA Condominiums as each property is available fully furnished to save you the hassles of sourcing the appropriate furniture to liken VIP KATA Condominiums to a four-star hotel. 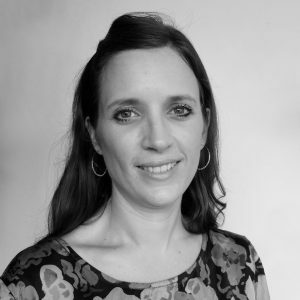 Everything will be provided down to pillow cases and teaspoons to let owners enjoy their property straightaway whether that is for their own use or for the rental market. 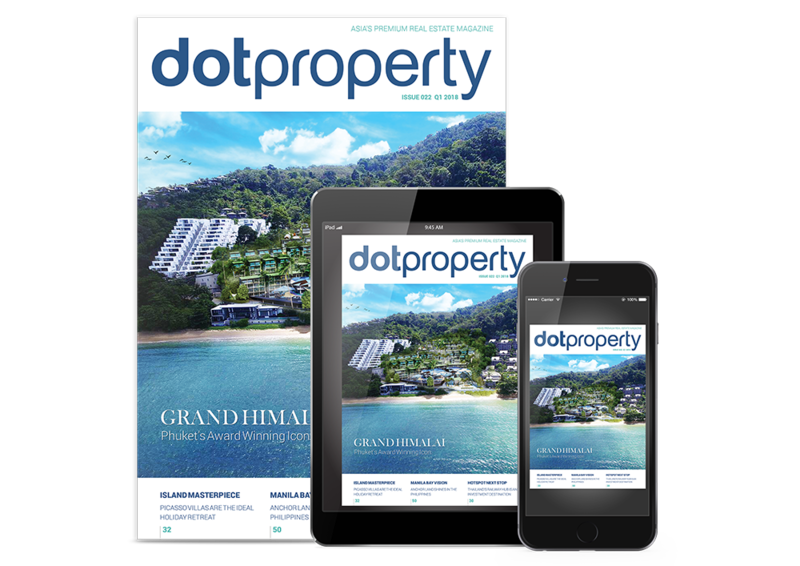 Phuket9 understand that the market can be competitive so VIP KATA Condominium’s EIA Approval should be highlighted as many other developers sell before this has been awarded creating a risky investment. Plus they feel it is important for their developments to have that little bit extra. In order to give VIP KATA Condominiums that additional edge, a stunning roof terrace has been built for every resident to enjoy with some units having their own private roof space. There is even a swimming pool on the roof terrace, but also another pool is situated on ground level. On top of all of this, VIP KATA Condominiums has a five-star lobby, two restaurants to dine in, a gym for fitness fanatics, a spa to pamper in and a playroom for children. Having considered every one of Phuket9’s golden rules there is no doubt that these rigid requirements are what make VIP KATA Condominiums a success. 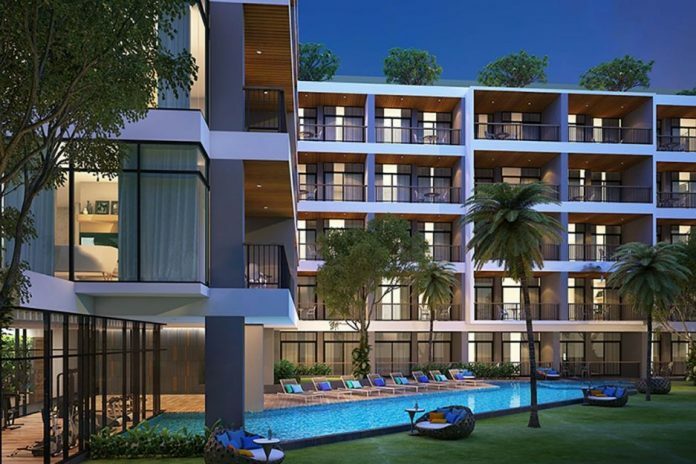 Andrey Kozhushnyy, founder and chief executive officer at Phuket9, said, “With recent EIA Approval, there really isn’t a better time to invest in VIP KATA Condominiums. We have freehold units still available despite nearly being 40 percent sold out”. But beyond this, Phuket9 is a developer who cares. Even their grand opening party was an unforgettable event that put on a spectacle of events for all ages as a way to thank their investors for their ongoing commitment. It is Phuket9’s smart market knowledge and their set of processes in place that create this winning formula.